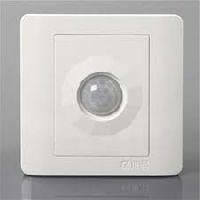 Packaging Details : Packing Details Wooden or Carton box with bubble bag, clear film, foam inside. 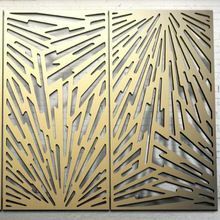 Delivery Time 15-20 working days after receiving deposit. 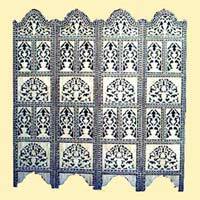 Elegantly designed and exquisitely crafted Decorative Bone Screens are available in huge variety with us. 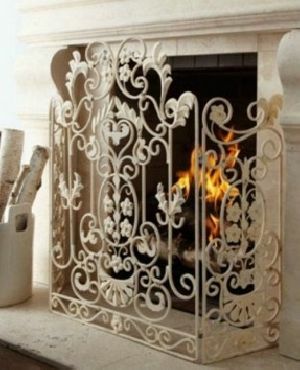 We have a broad categorization for Decorative Bone Screens with very reasonable prices. 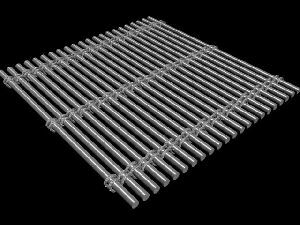 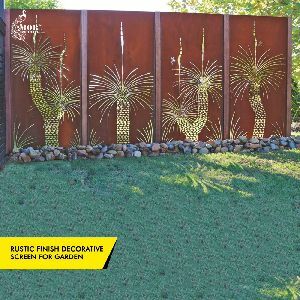 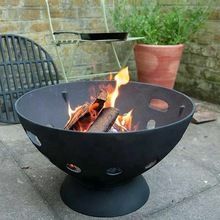 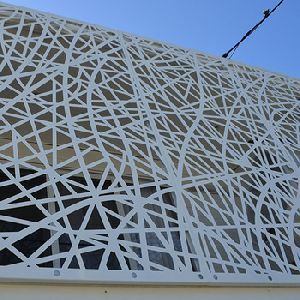 Our Decorative Bone Screens are trustworthy, durable and manufactured using latest techniques. 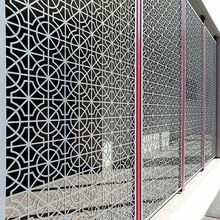 We provide customized CNC Laser Cutting Services on Stainless Steel (upto 5 mm) & Mild Steel (upto 16 mm) for exterior facades, cladding and building outdoor panels that can totally add a new dimension to the architectural design. 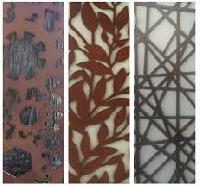 We hold expertise in exporting and supplying of optimum quality Decorative Screens . 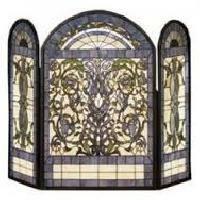 The Decorative Screens that we offer are made from the finest grade material and are of unmatched standards. 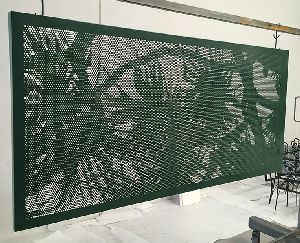 Renowned for their fine finish, high quality, and beautiful designs, our Decorative Screens are accessible at reasonable market rates. 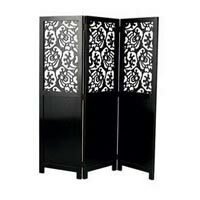 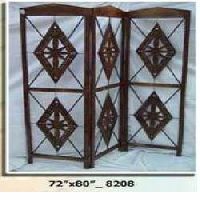 Customers can rely on us for timely delivery of Decorative Screens.